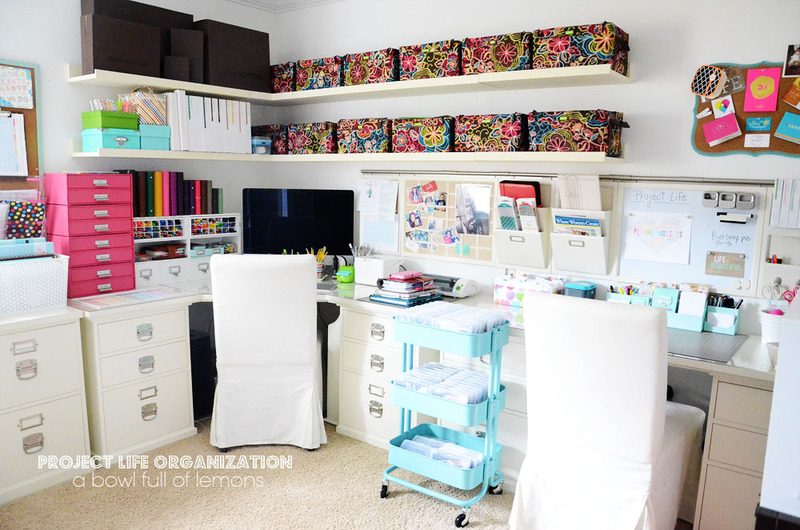 The epitome of colorful, creative, and organized. 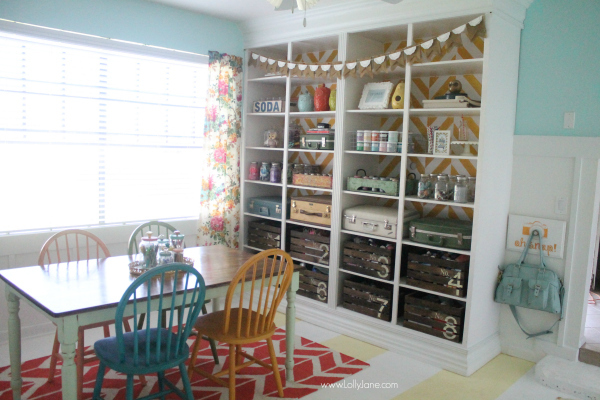 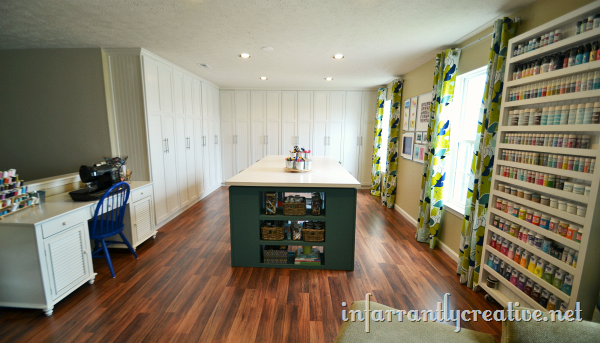 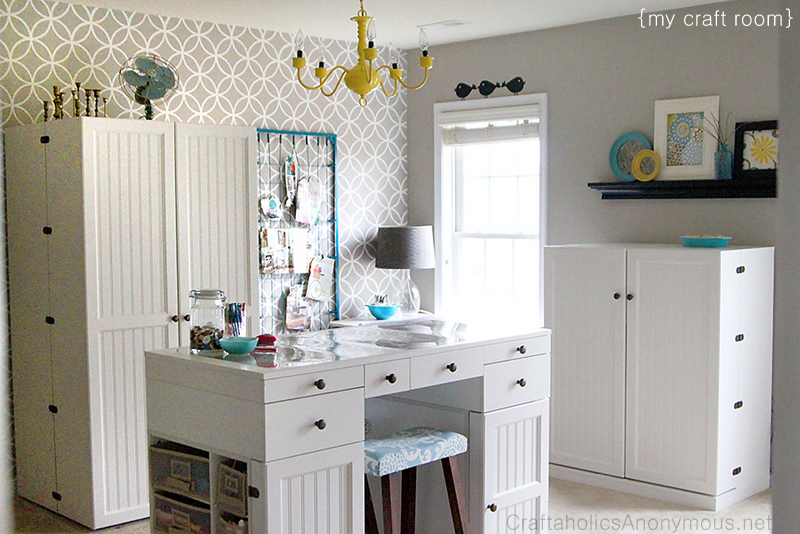 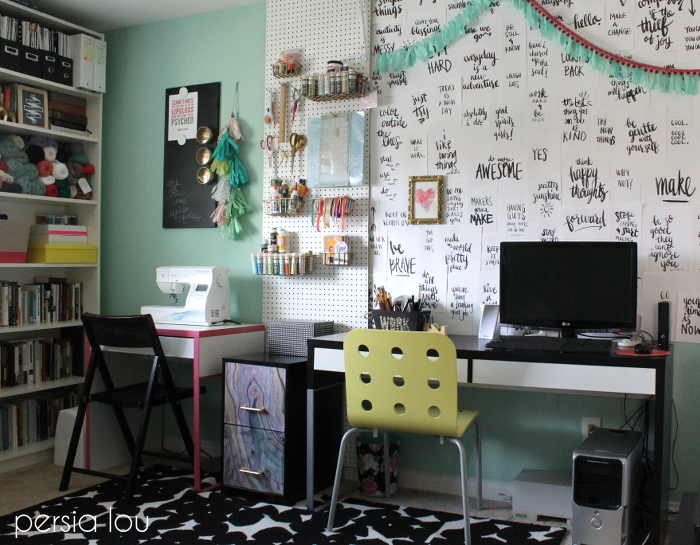 If you’re a DIY guru, decorating fiend, or an obsessive maker, you need a room dedicated to all of your projects. 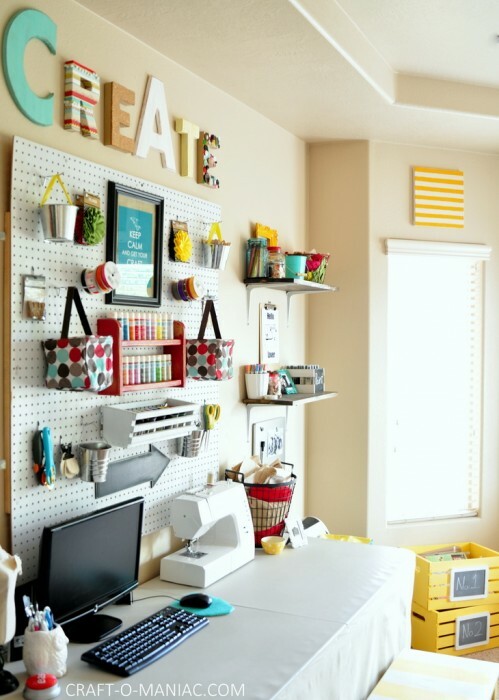 Whether you only have a teeny tiny space like a corner or closet, or a whole extra bedroom, transforming a part of your home into a personal craft room may be a dream come true. 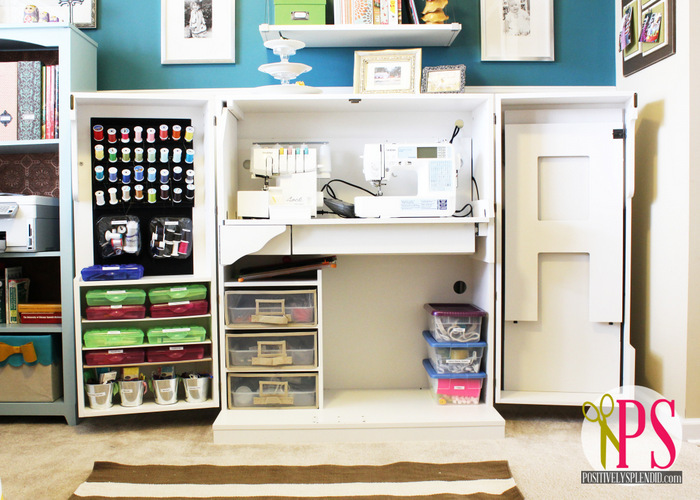 With a place to store all of your washi tape, fabric, paints and pens, you will be ready (and organized) to tackle your next DIY task! 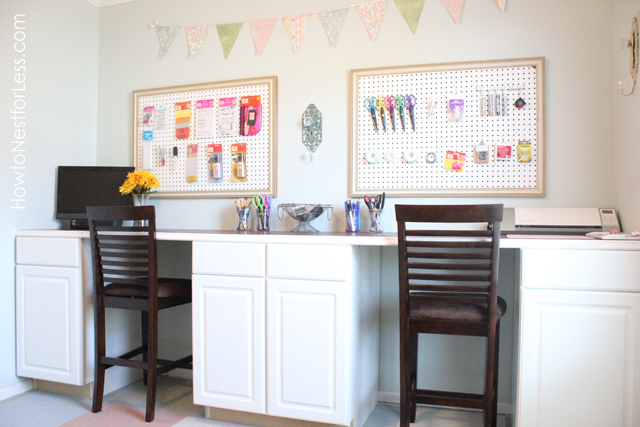 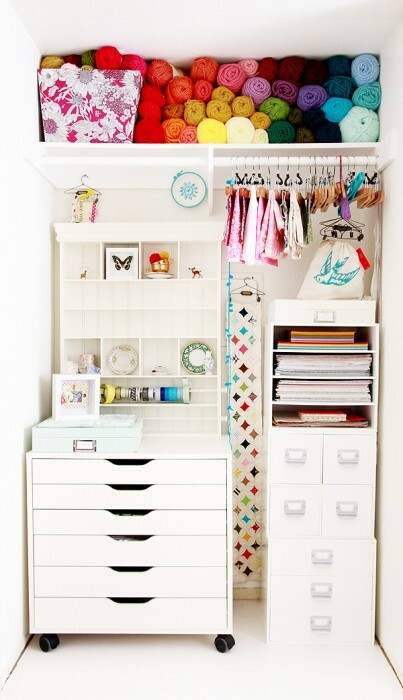 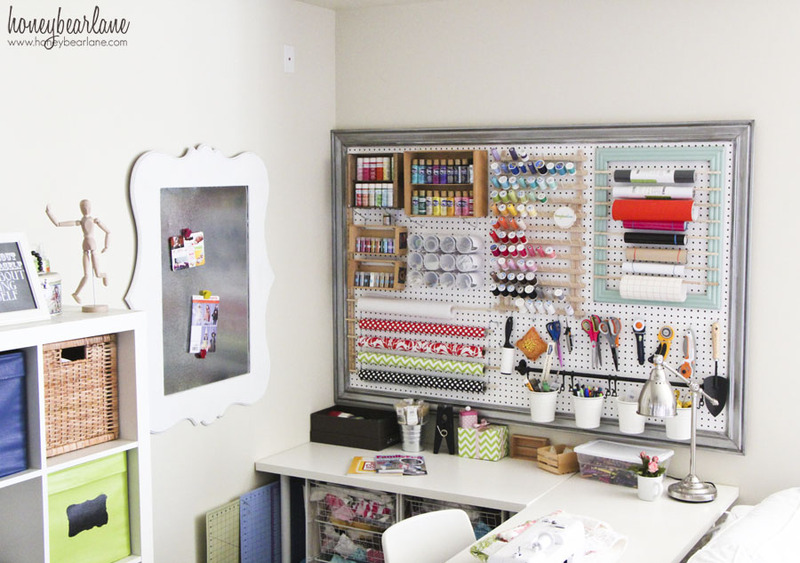 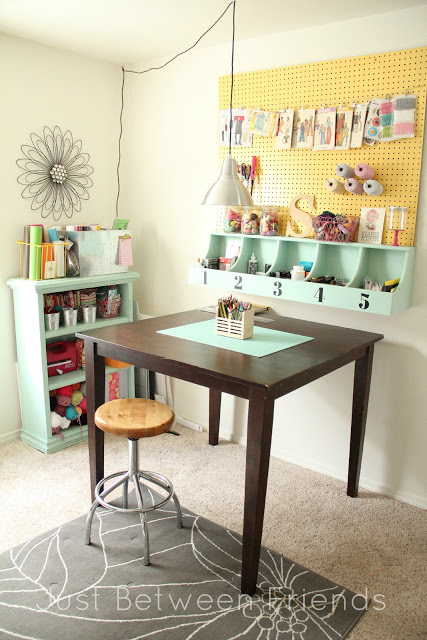 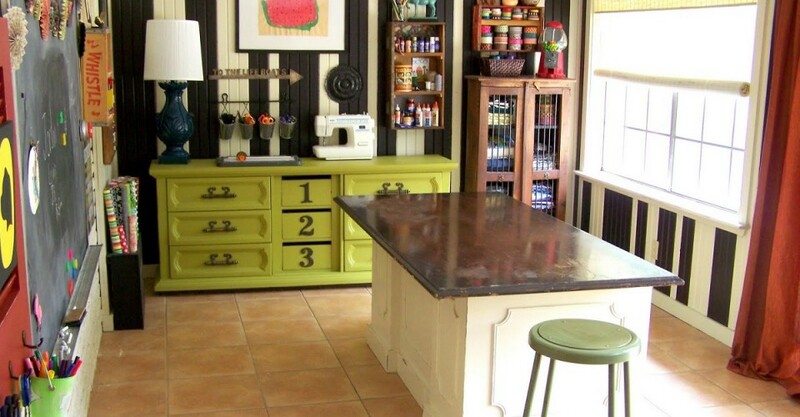 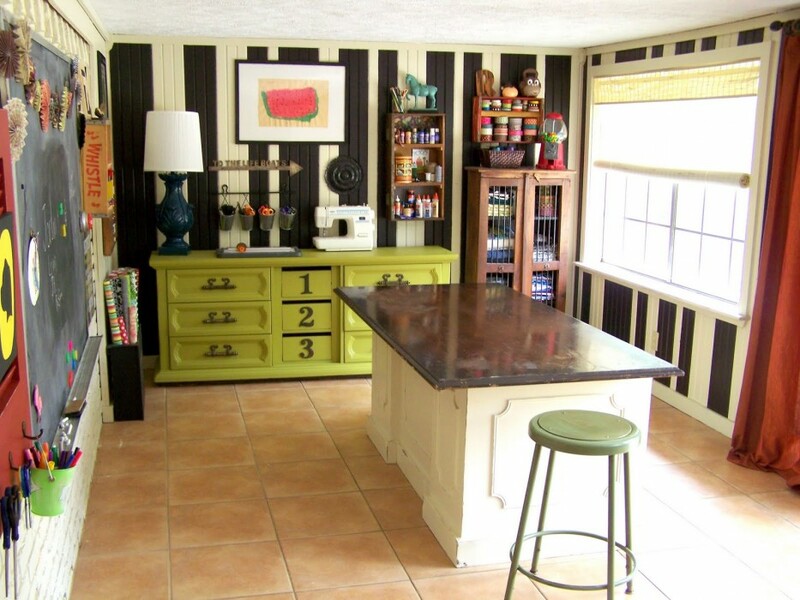 We’ve gathered our top 15 craft rooms that are the epitome of colorful, creative, and organized. 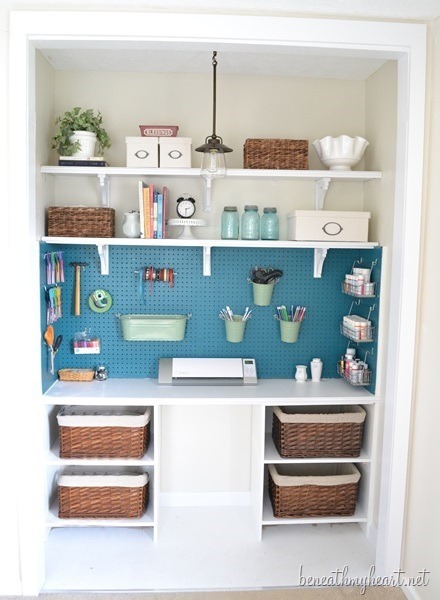 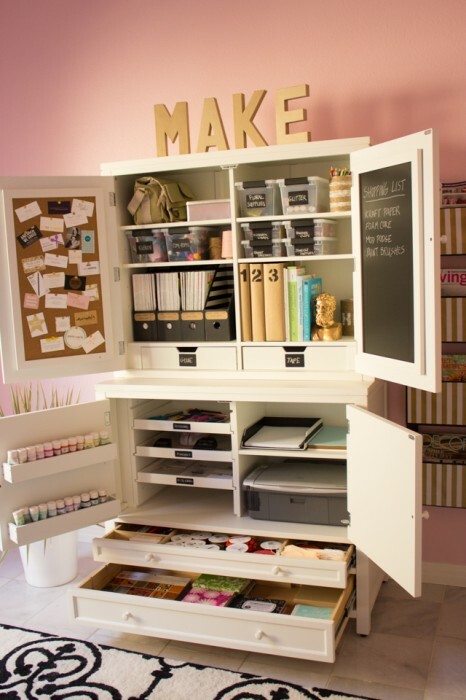 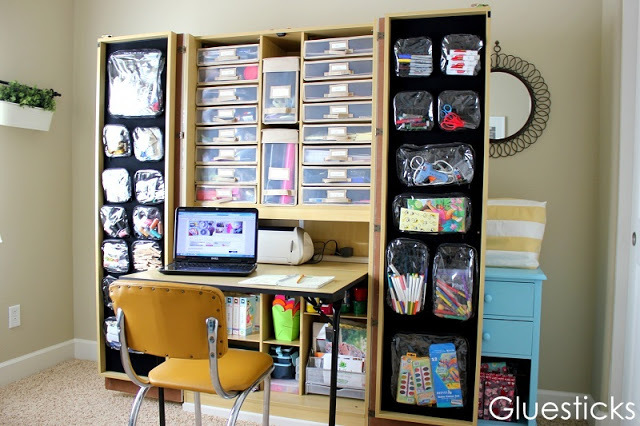 From pegboards and wire baskets to cubbies and storage bins, get inspired to design your own special area for crafting or working with the following dream craft rooms!